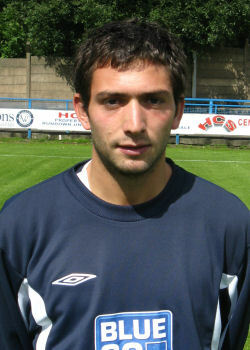 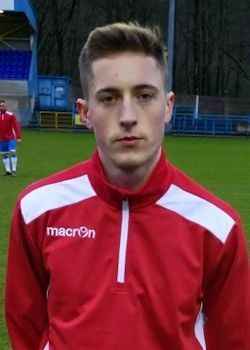 Andy is a product of the York youth system, making his senior debut in 2008, going on to make twenty-six first team appearances. 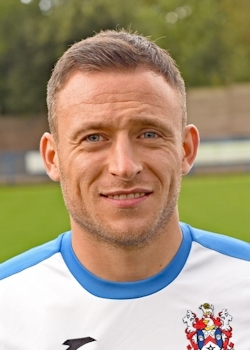 The speedy fullback can also play left midfield. 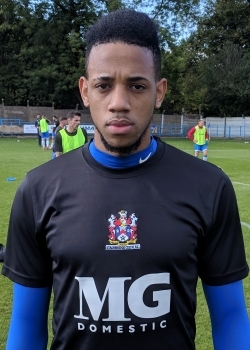 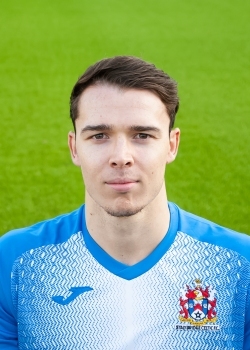 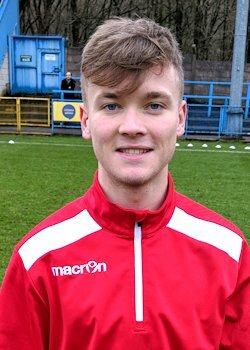 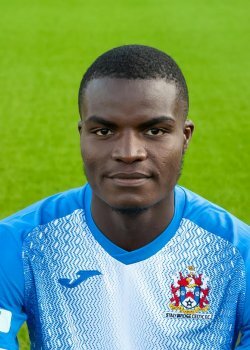 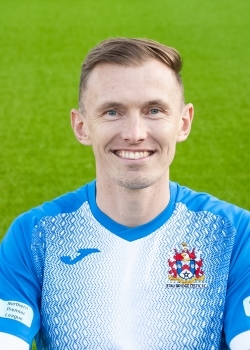 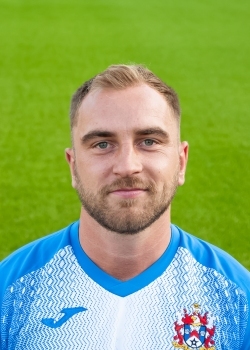 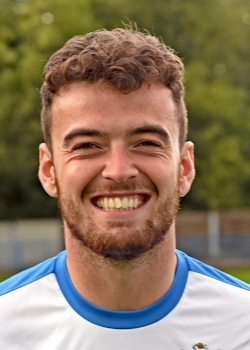 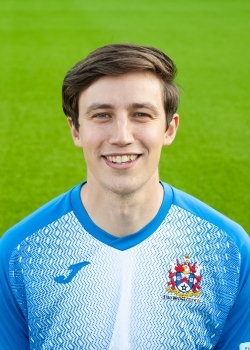 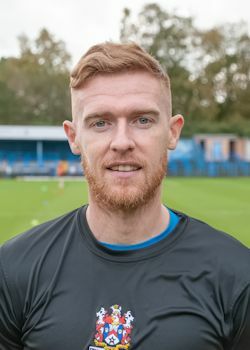 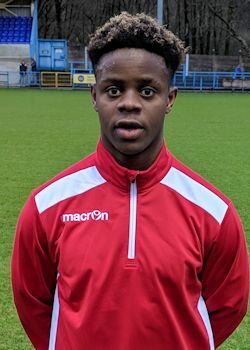 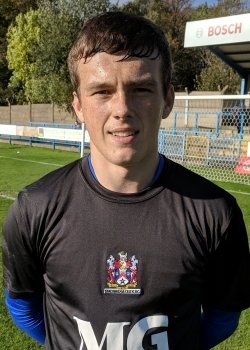 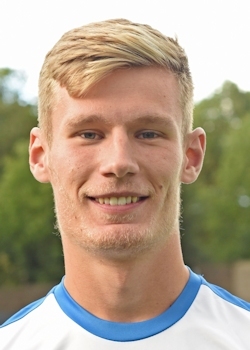 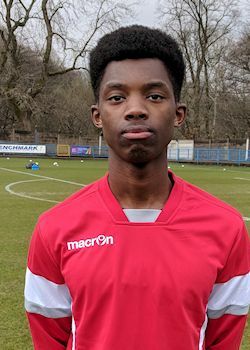 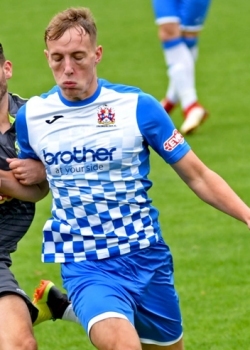 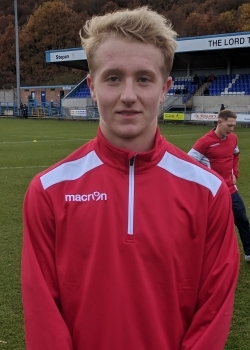 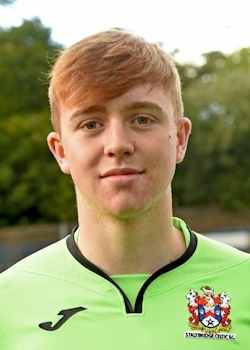 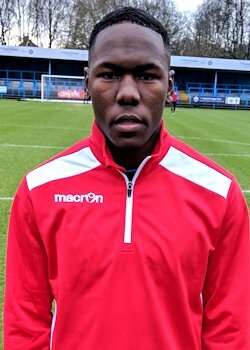 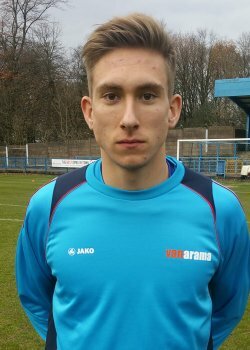 After a season long loan from York, Andy made the switch permanent for the 11/12 season, but after a year of travelling down from the North-East, decided that the travelling was too much, and has joined Guiseley for the 12/13 season. 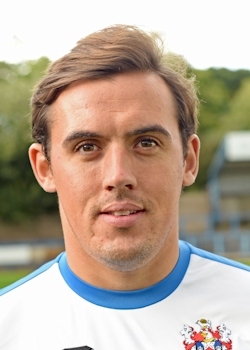 He was back for the 13/14 season though, making another forty-five appearances. 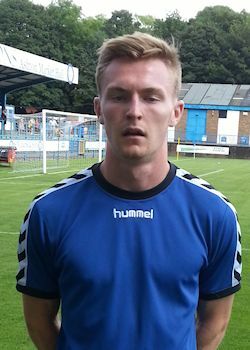 For the 14/15 season, he'll be at Barrow, though.